Something green for St. Patrick’s Day. 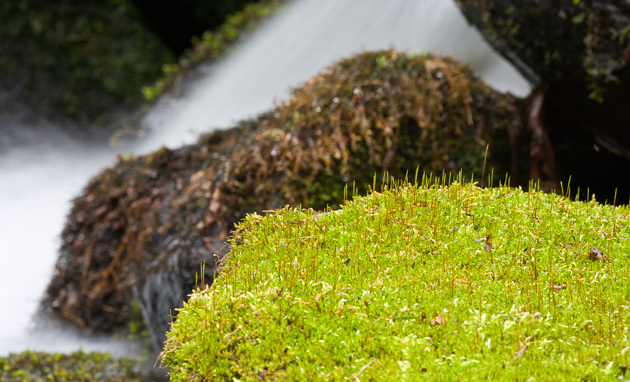 Nothing greener in the Great Smoky Mountains than the moss-covered rocks of the Roaring Fork. Conditions on the north face of Mt. 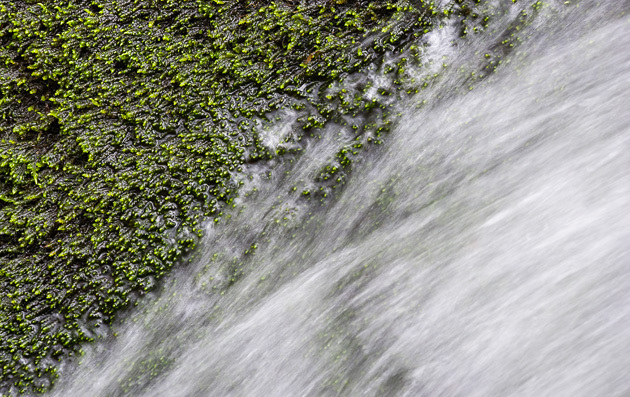 LeConte create an extremely wet environment and a rich lushness of plant life. 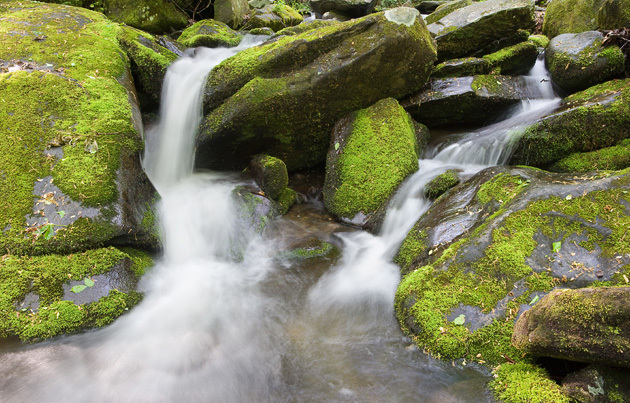 There may be no better example than the amazing green rocks and boulders along the Roaring Fork creek, with moss so thick that it becomes a world unto itself. The Roaring Fork makes it’s steep run from the summit of Mt. LeConte to the condos of Gatlinburg through a jumble of green-carpeted boulders. 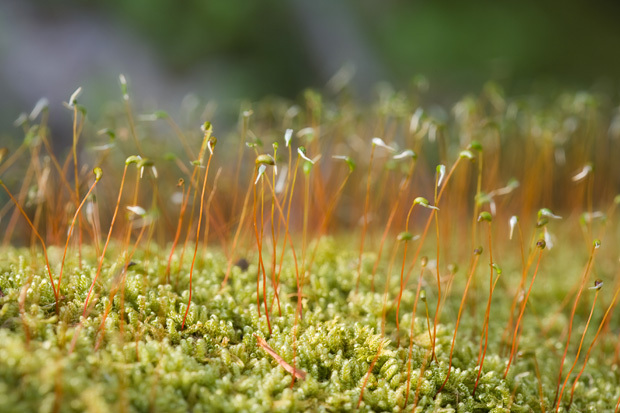 See the Featured Photo: Place of 1000 Drips for another example of how constant moisture gives the moss an exceptional foothold along the Roaring Fork. Please stop in and visit me to see the complete display of Smoky Mountain Photography at the William Britten Gallery in Gatlinburg, TN.